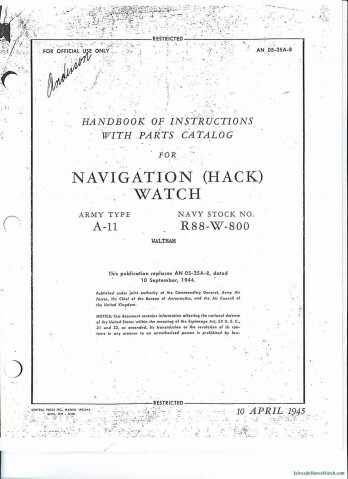 A-11 Navigation (Hack) Watch Manual – I Already Have a Watch. 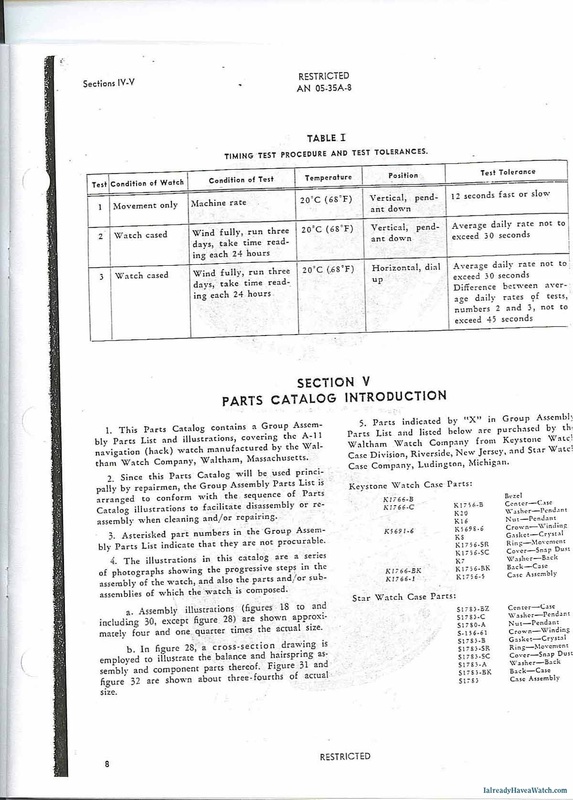 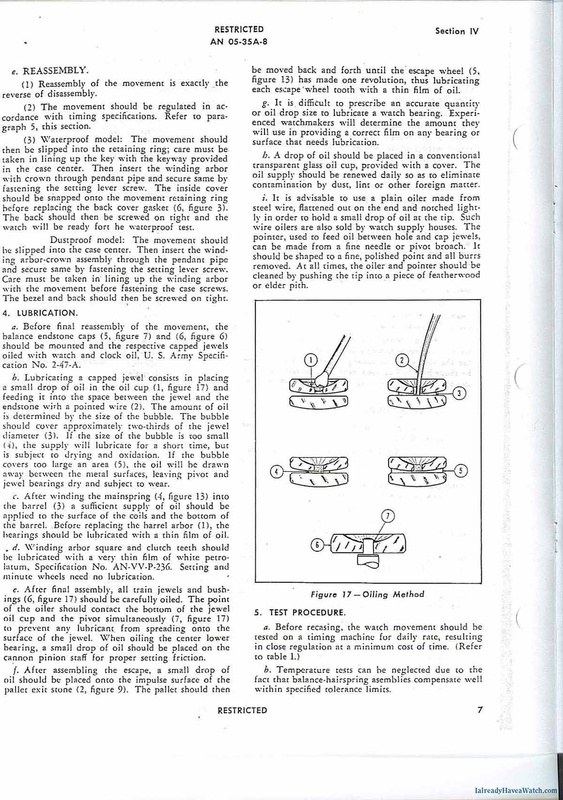 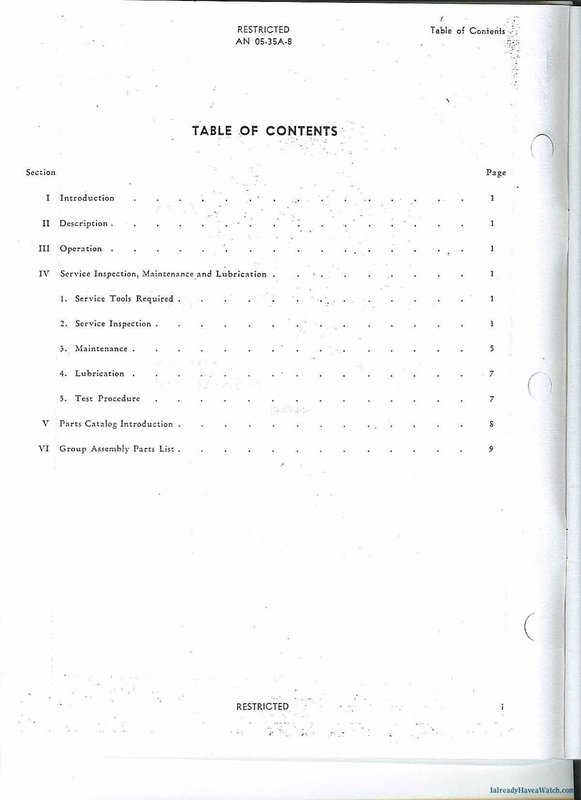 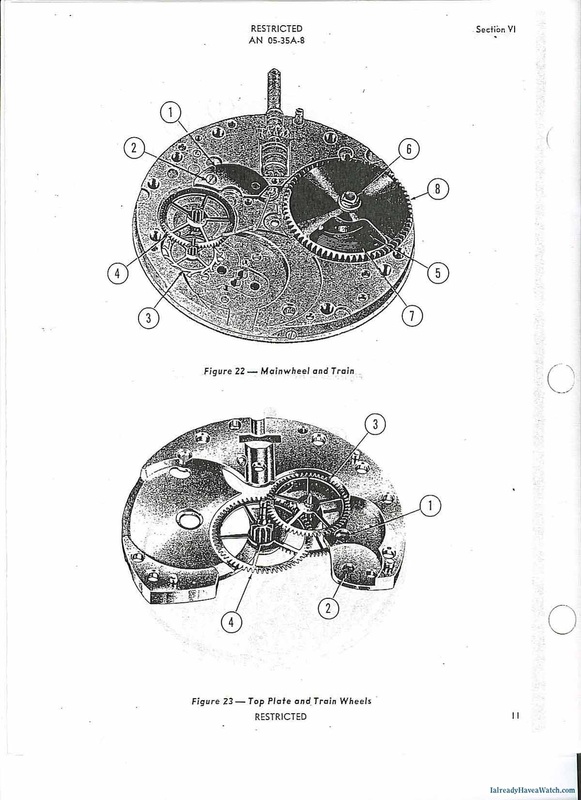 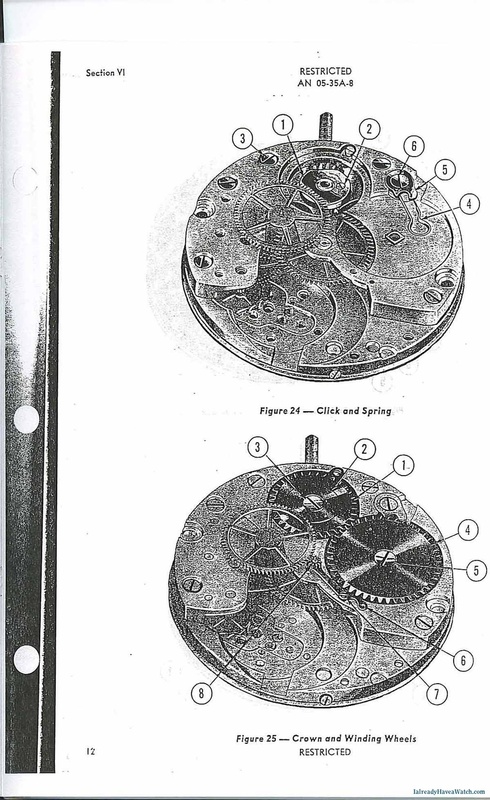 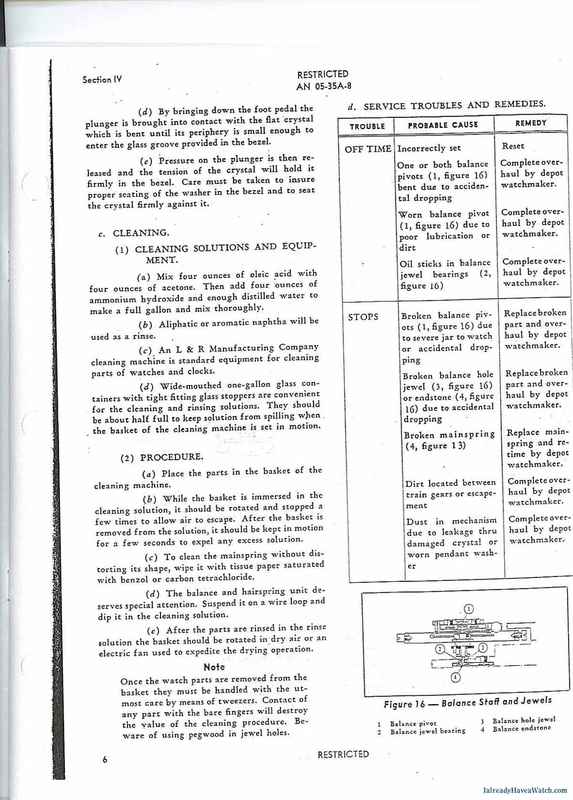 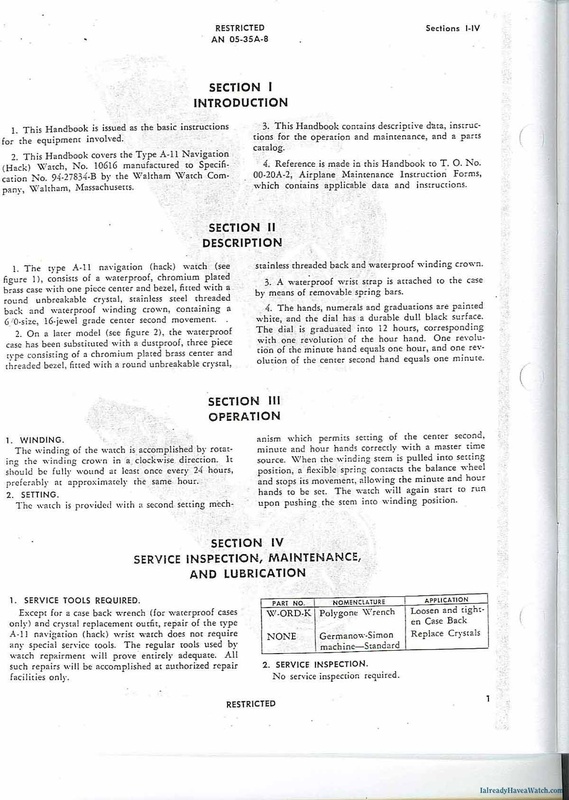 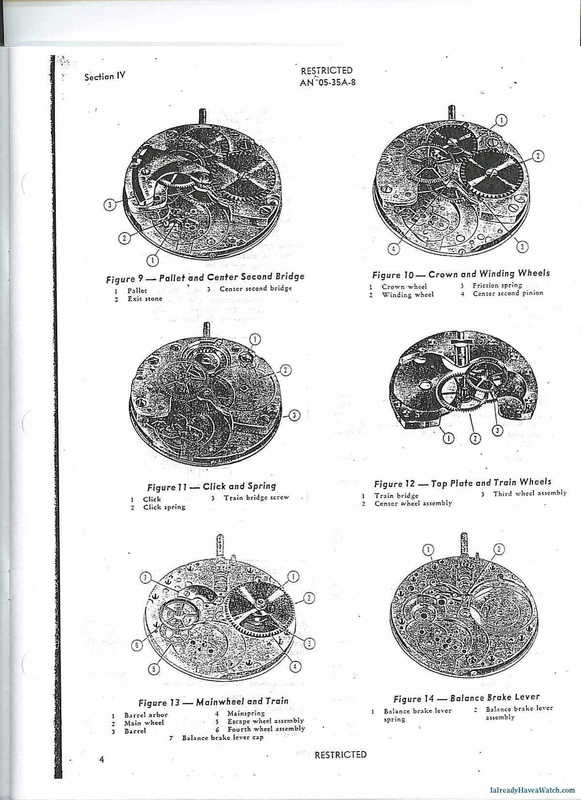 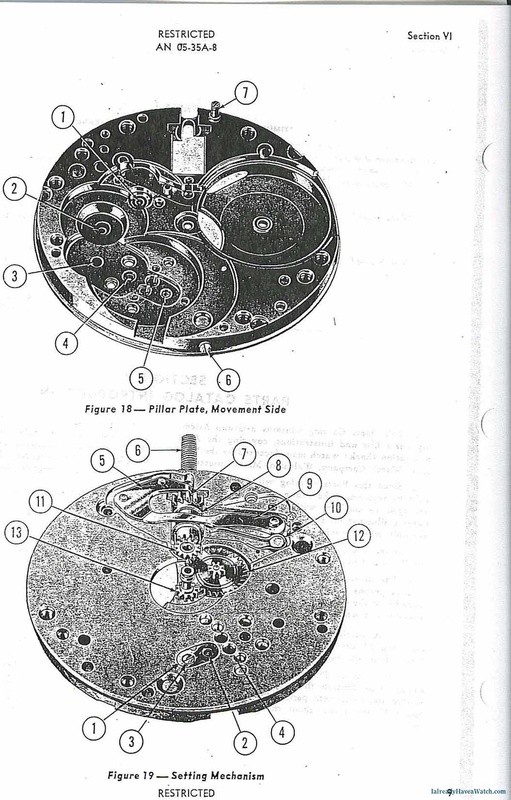 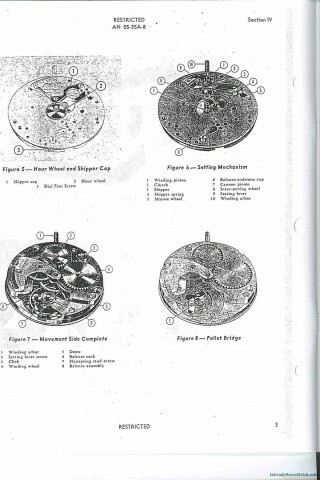 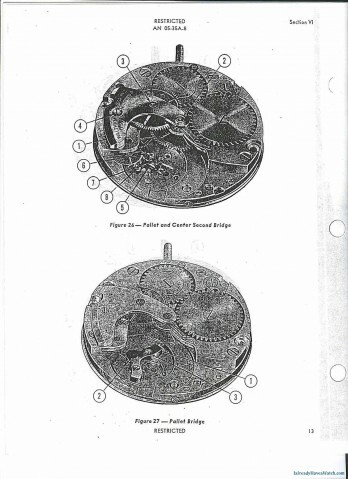 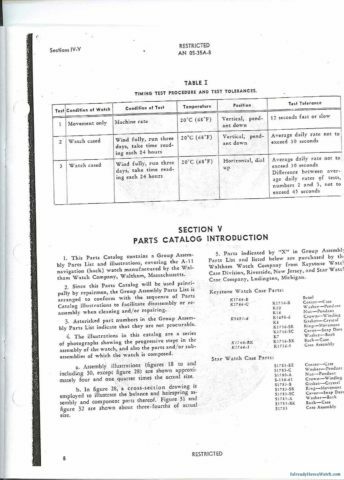 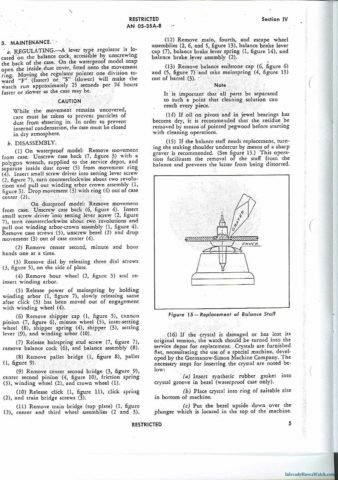 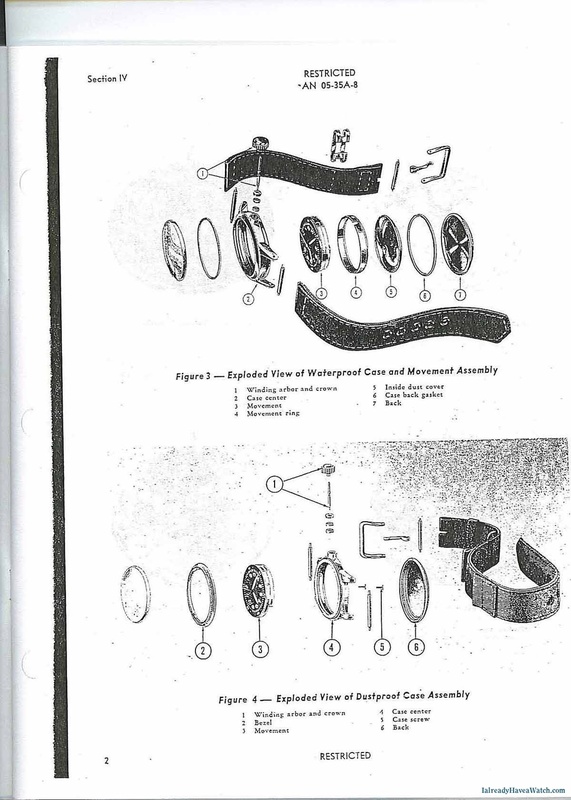 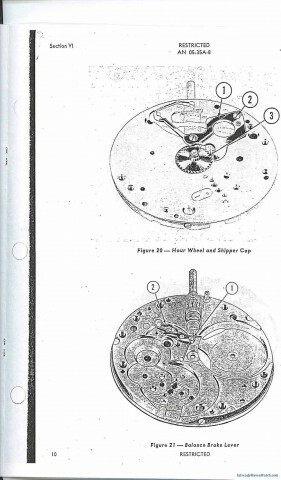 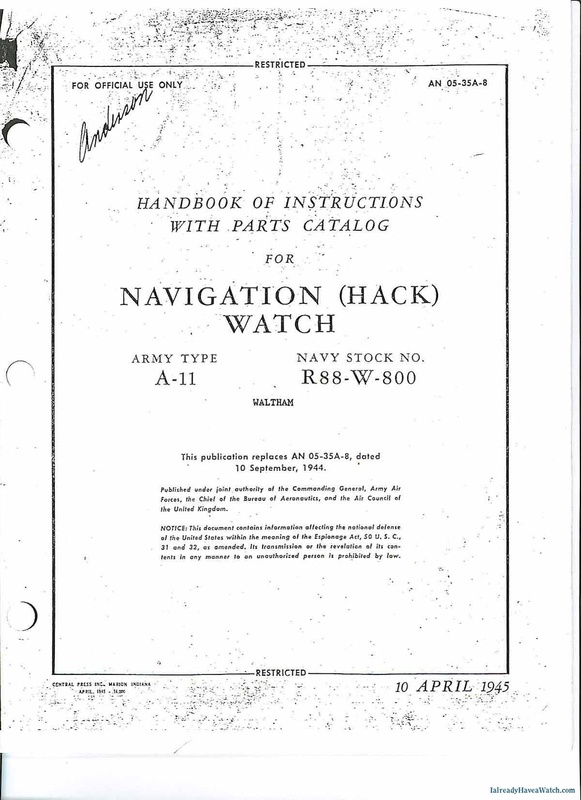 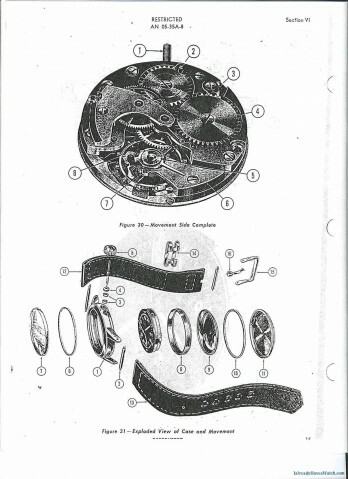 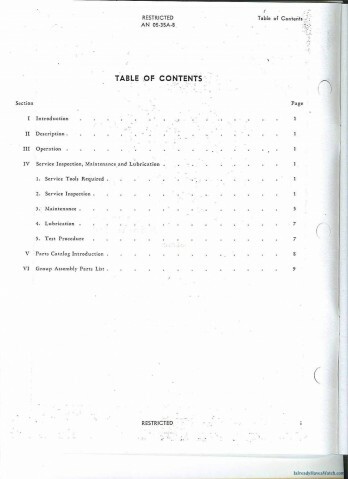 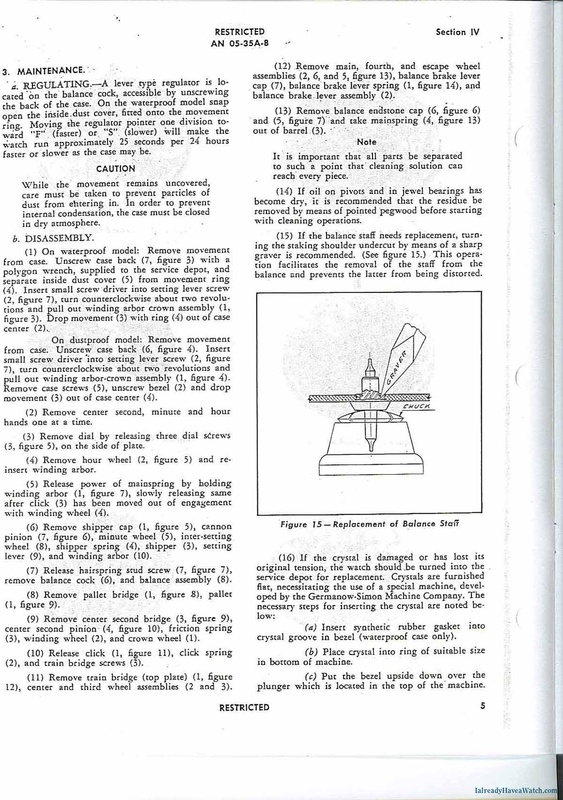 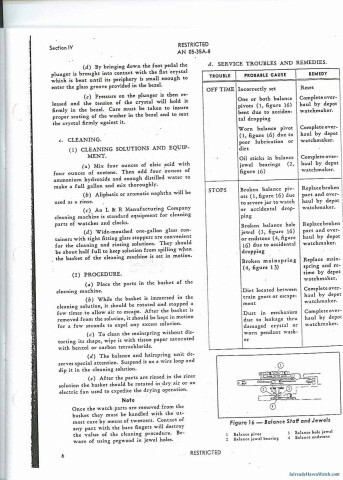 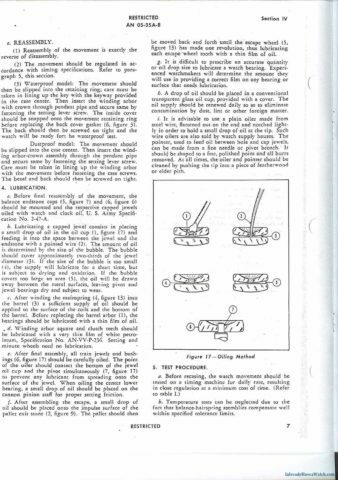 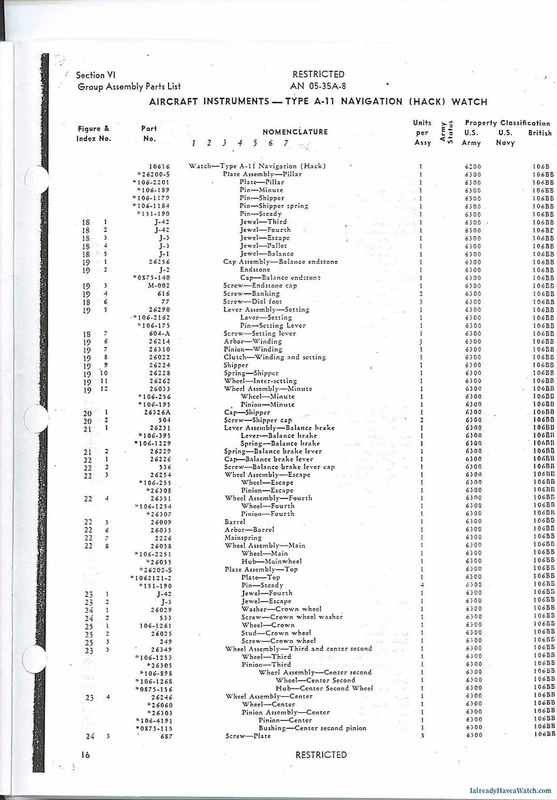 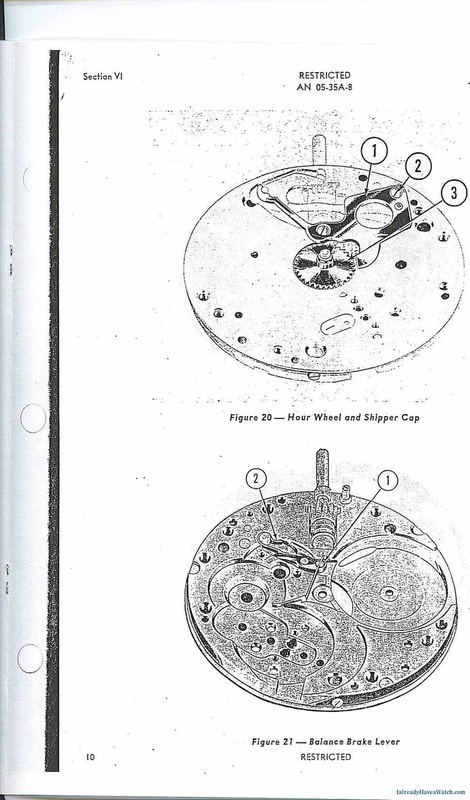 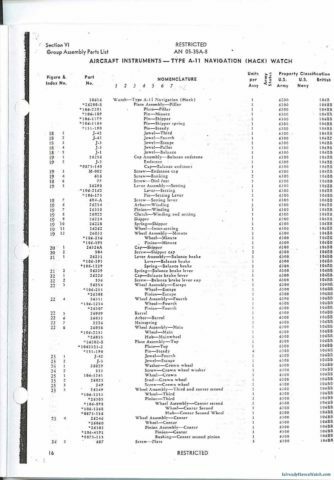 Below are scans from the original War Department publication AN 05-35A-8, Handbook of Instructions with Parts Catalog for Navigation (Hack) Watch, 10 April 1945, a joint publication of the USAAF, USN, and RAF. 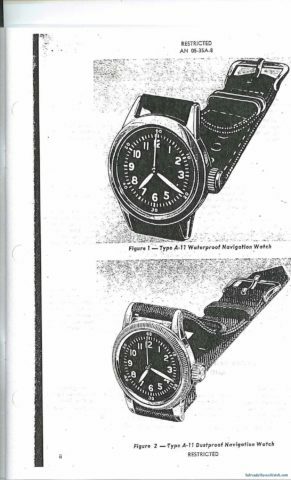 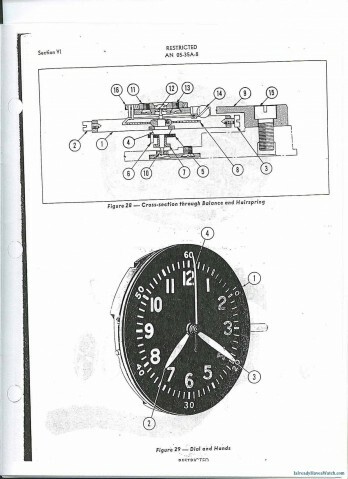 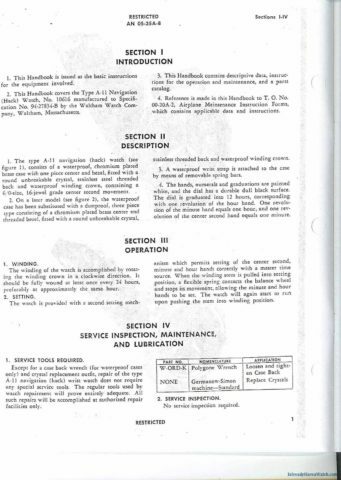 It contains instruction for the care and maintenance of the Waltham A-11 wristwatch issued for air navigation and includes complete servicing and adjustment instructions. 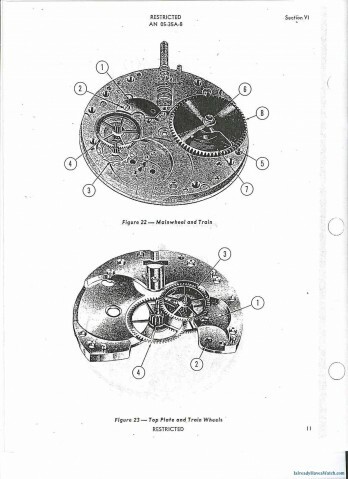 It’s interesting to see that the accuracy tolerance was a mere +/- 30 seconds in two positions, which starts to make on realize exactly how accurate modern watches are. About I Already Have a Watch. 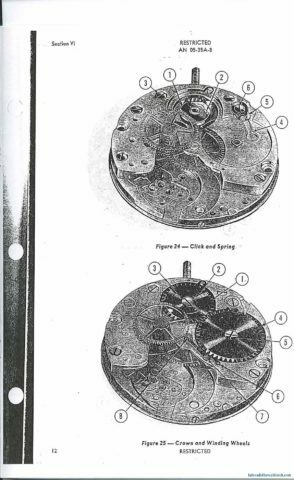 Replacing the Crystal on an Omega 2179 “US ARMY”? How Accurate is ‘Good Enough’ for Vintage Watches?